So it’s been a while, but Libon has really been making waves from the other side of the pond. “Traditionally” speaking, VoIP apps are always third-party, coming from familiar services such as WhatsApp and Viber. But Libon is different because it hails directly from a telco, which is a bold move as they recognize the market for messaging-based apps and VoIP versus the traditional call and SMS. Libon, which is short for “Life is Better On” is made by French’s Orange but is available worldwide to anybody, as an “Over-the-Top” app. With Libon, users can call mobile and landlines numbers in 140 countries over the world, including the Philippines, at a very cheap price. 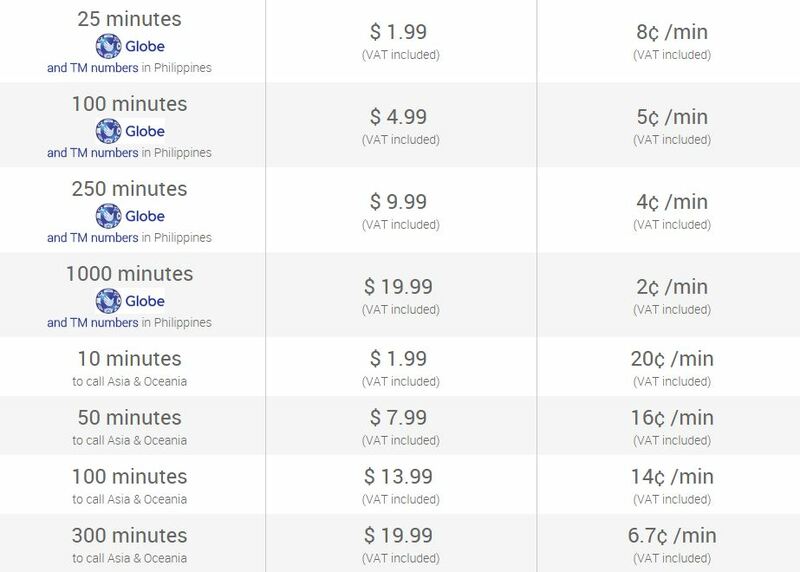 I’ve added the rates here and the outgoing call rates to Touch Mobile phones (Globe) are very affordable. Messaging is of course, free! One of the features I liked was the customized voicemail. Due to different time zones (say UK or US to the Philippines), it’s inevitable to miss out on calls because when one side is awake, you’re most probably asleep. The voicemail function allows you to customize a greeting PER NUMBER, which will definitely catch your friends off guard. This feature is available in UK, US, France and Spain. Try is now. It’s free. It works best on iOS and Android.